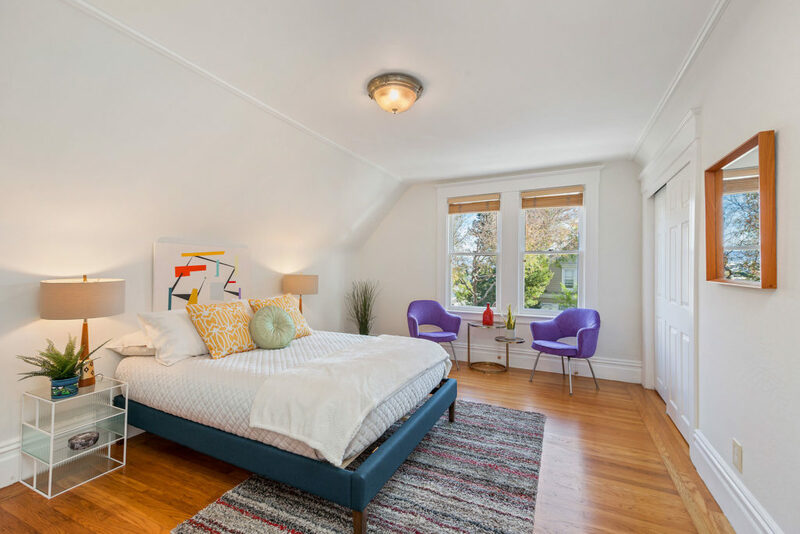 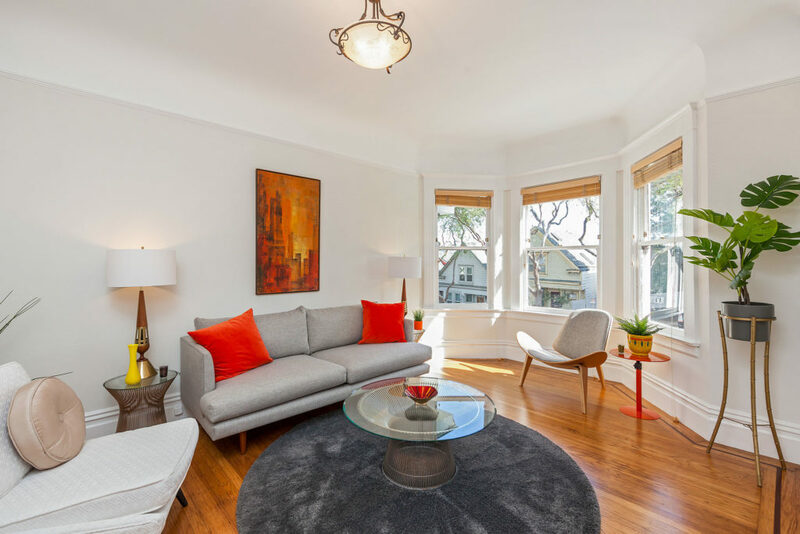 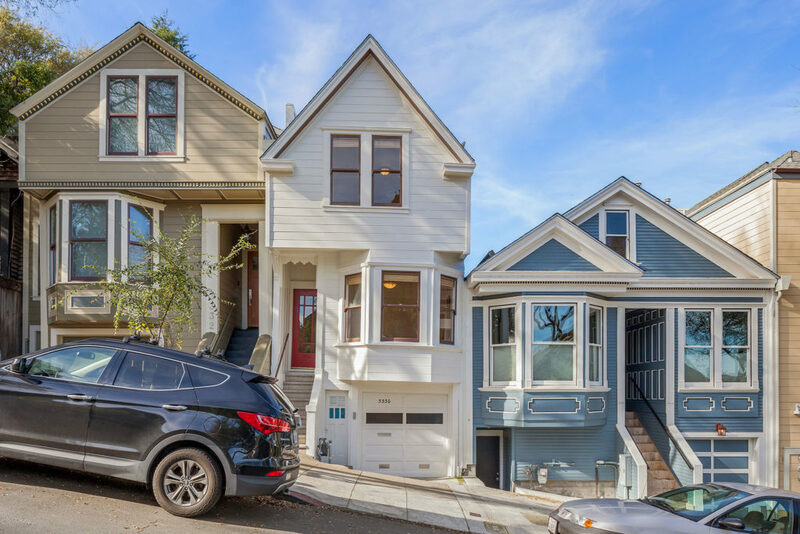 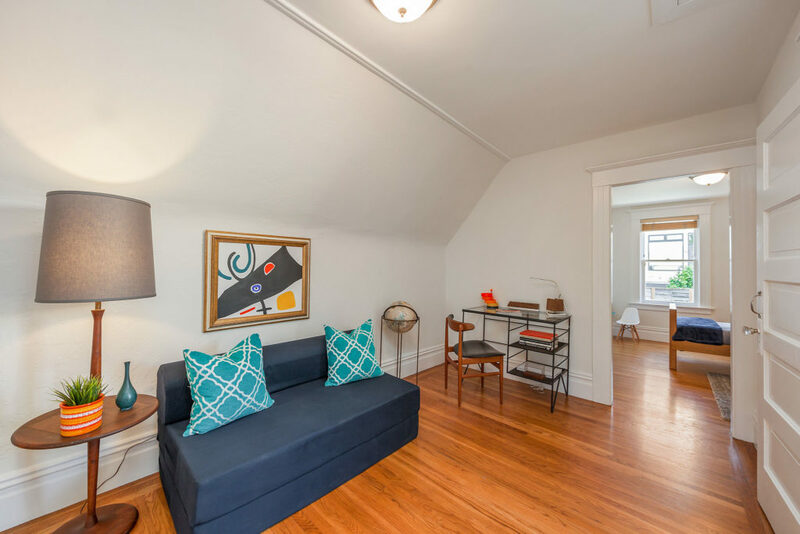 Charming Victorian located high up on Bernal Heights coveted north slope. 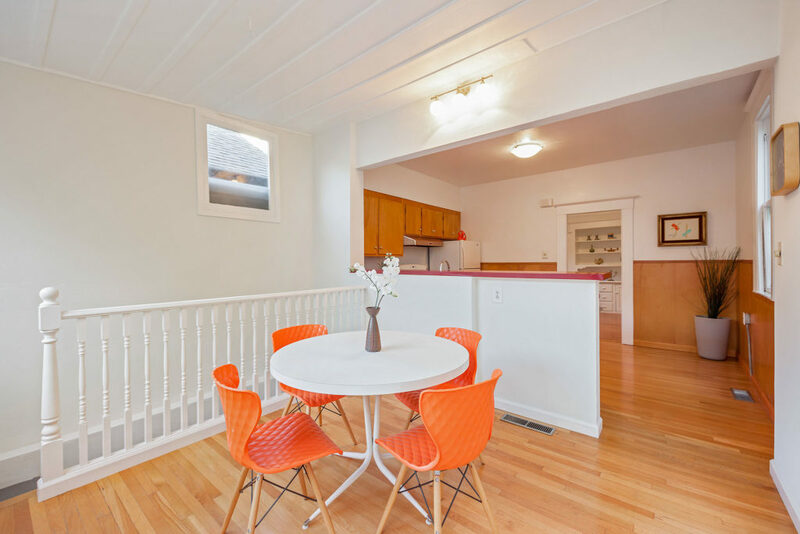 Two story floor plan with living room, formal dining and a bright eat-in kitchen on the main level, two spacious bedrooms, a den and bath upstairs. 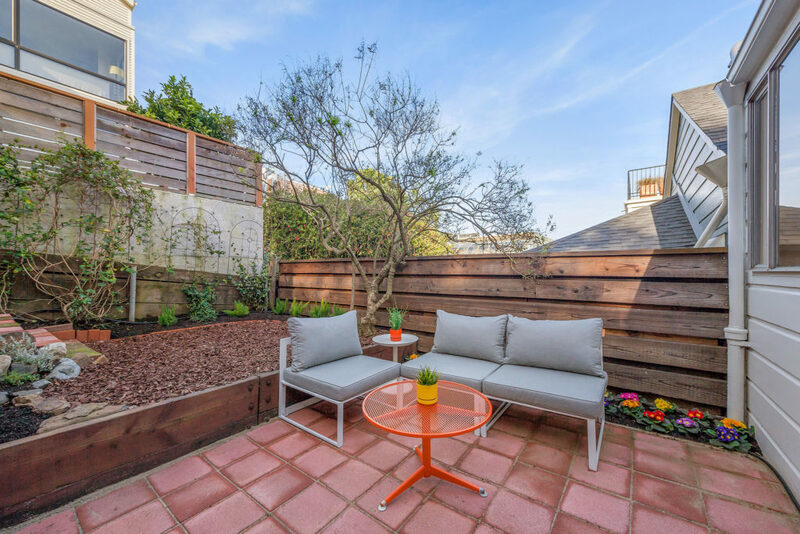 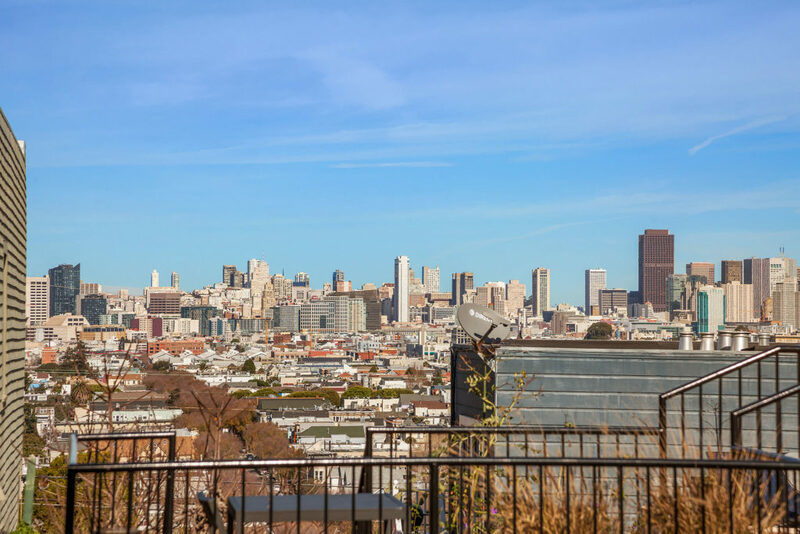 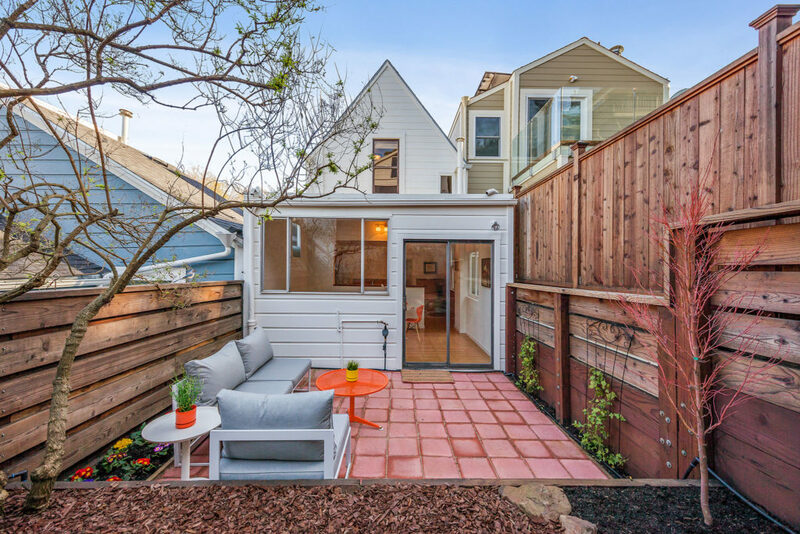 Delightful backyard patio with a peek-a-boo view of the San Francisco skyline. 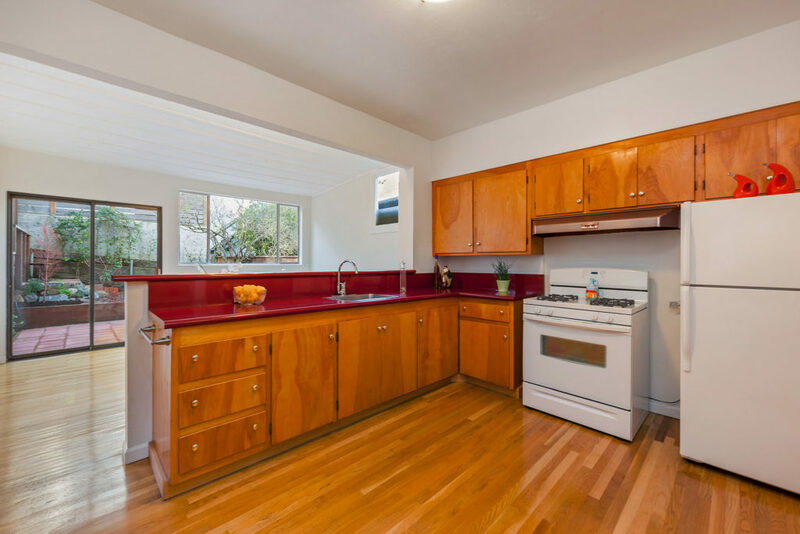 Large garage with space for two car tandem parking. 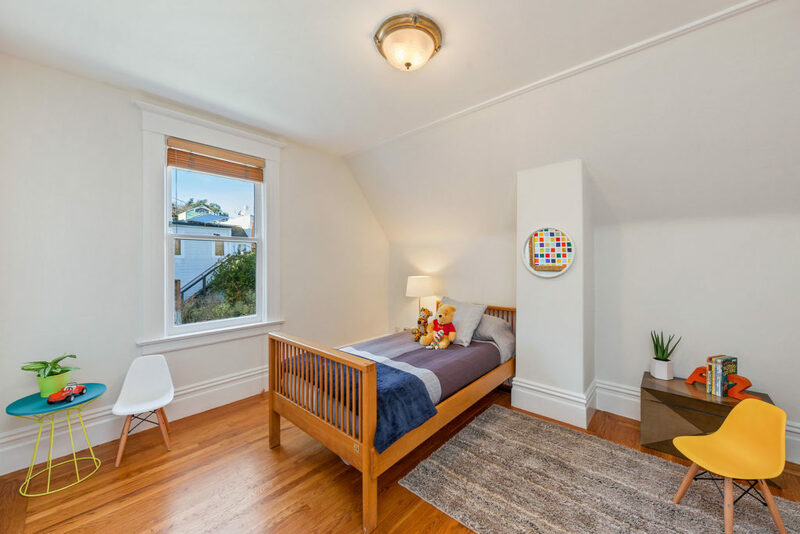 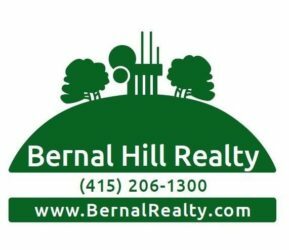 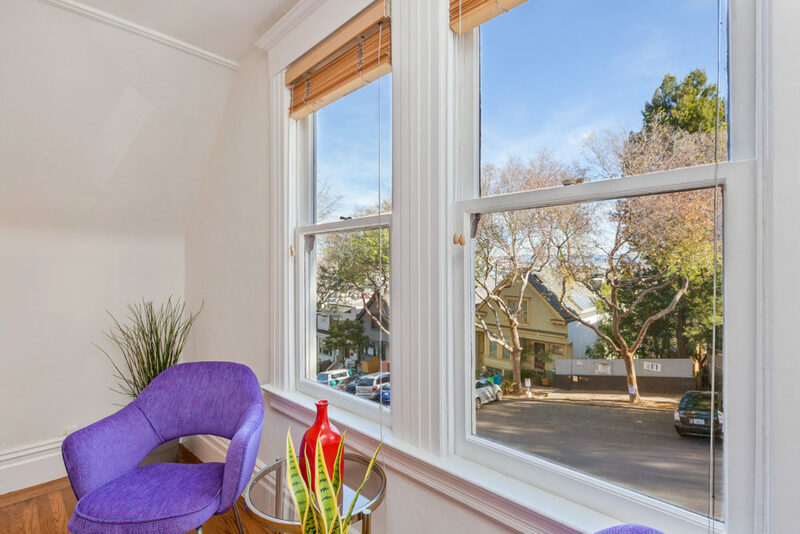 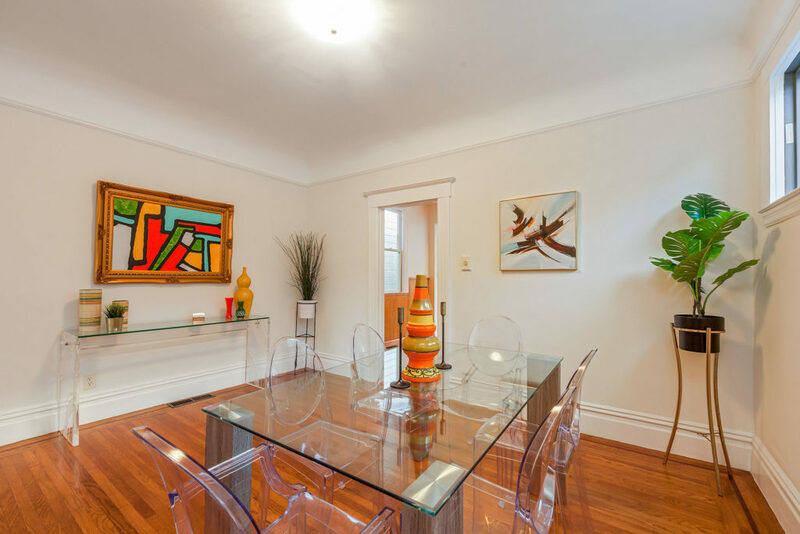 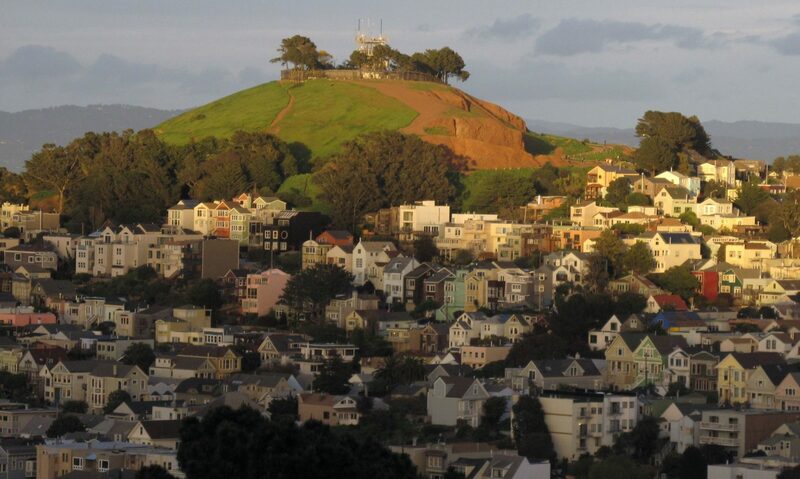 Fantastic location just steps below Bernal Heights Park and up the street from Hillside Supper Club, Precita Park Cafe and the children’s playground.